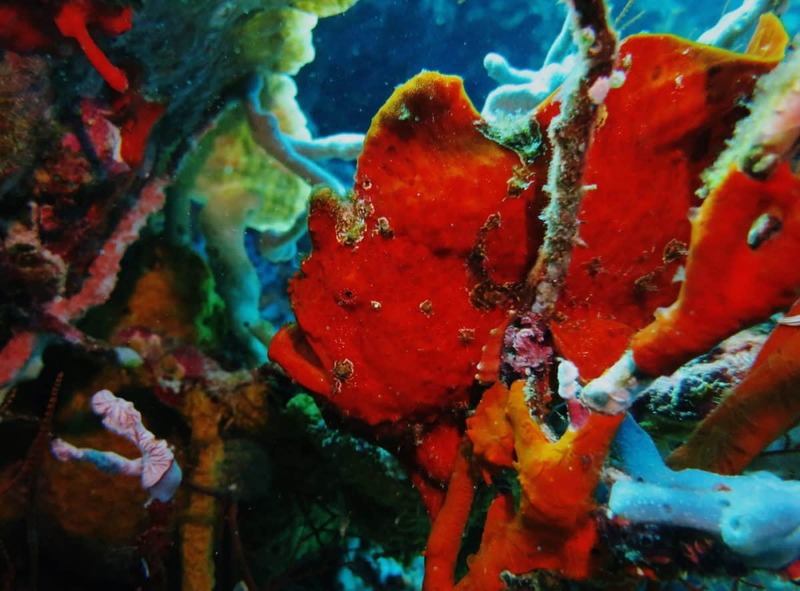 Have you ever wondered what diving in Bali is like? Maybe you’re planning a trip to Indonesia and want to see which sites are worth your time. 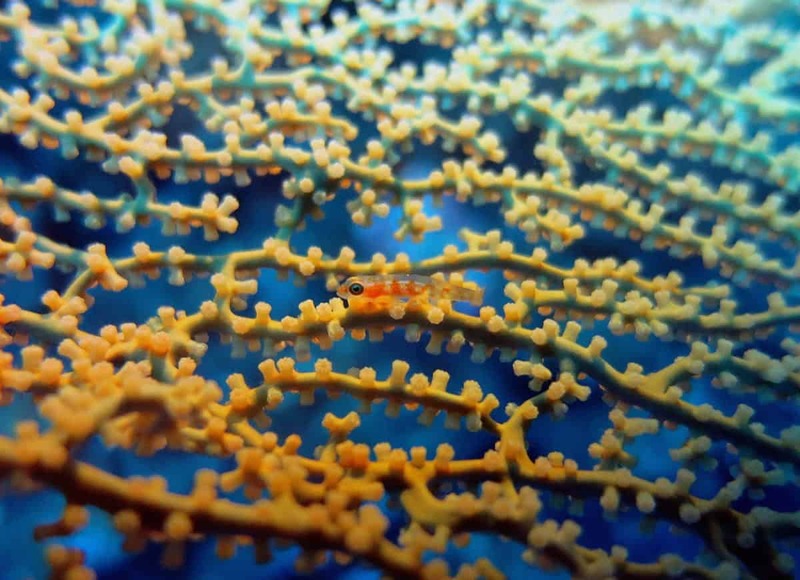 This Indonesian Island home to some of the best macro diving spots in the world. 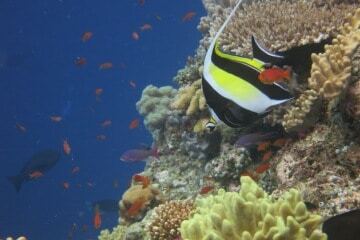 People also come for the abundant coral reefs, manta rays and mola-molas. It’s easy to see why Bali is a diver’s paradise. 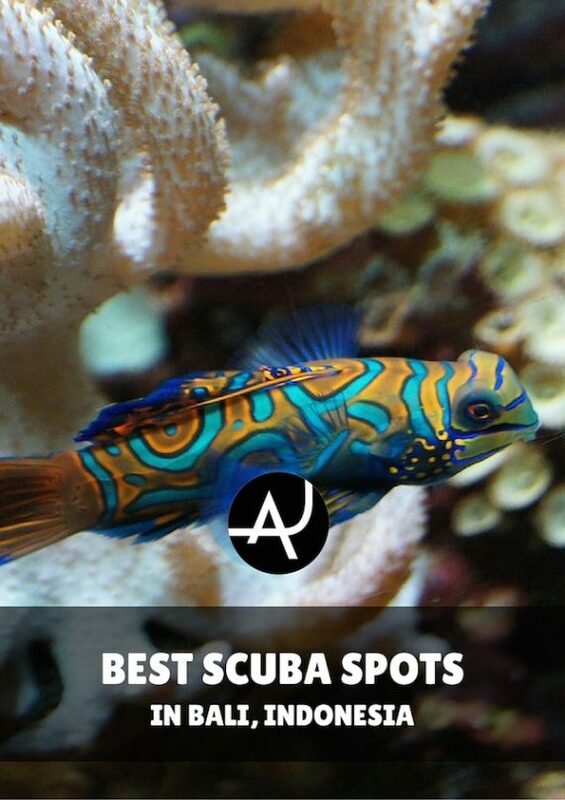 Here, you have the 10 best dive sites in Bali. Menjangan Island is part of West Bali National Park. Due to its remote location, scuba divers often overlook it. 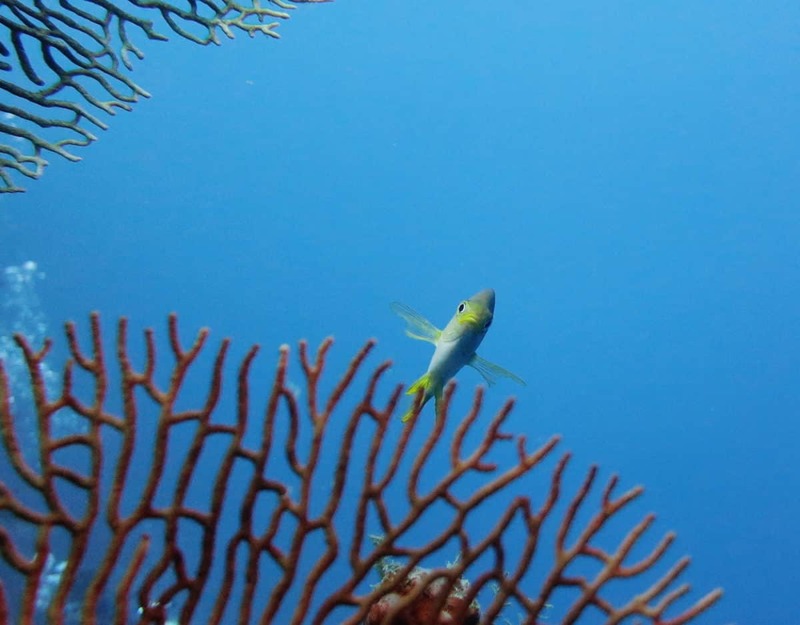 With continuous conservation efforts for almost a century, its coral ecosystem thrives. 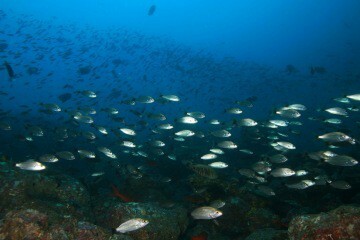 The wall of POS II (Position #2) is one of the most famous dive of Menjangan Island. 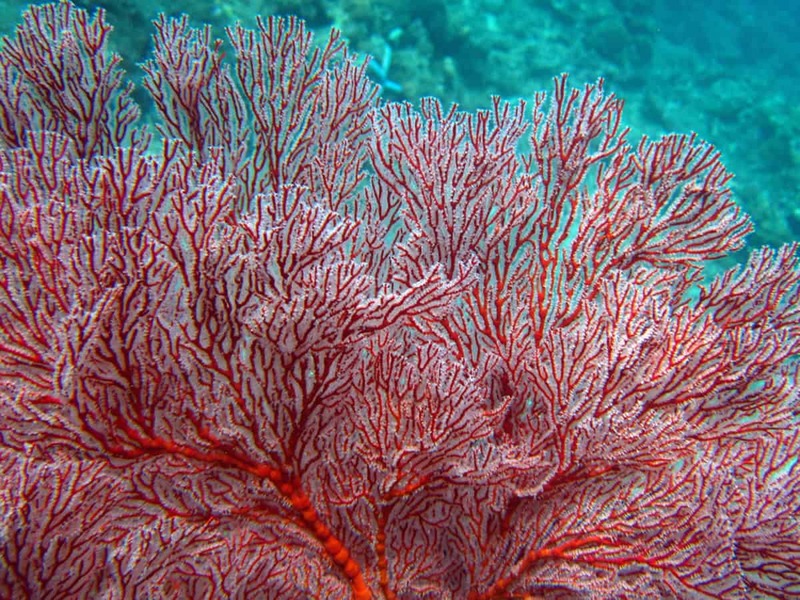 It is covered in giant gorgonians. Eel Garden is the second top dive site of Menjangan Island. The diversity here is incredible, you start near a wall covered with soft coral where frogfish and scorpion fish are hiding. Then, you continue by a large sandy bottom populated by thousands of garden eels and sand moray eels. 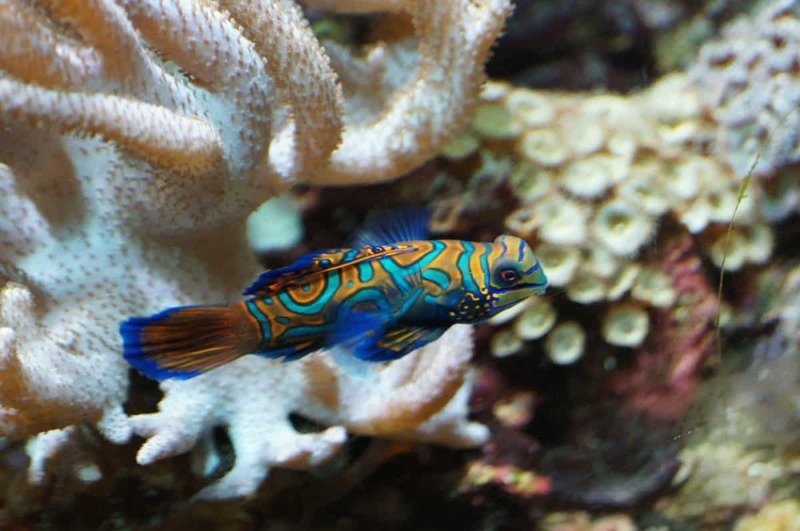 To finish it off, you explore a coral garden filled with clown fish and nudibranchs. With Pemuteran Jetty and Puri Jati, Secret Bay is one of the most famous scuba diving sites for macro diving in Bali. Here you can see many different species of sea horses, octopus, nudibranchs, and shrimps. At sunset, Pemuteran is also an excellent spot to watch the mandarin fish mating dance at Mandarin Point. 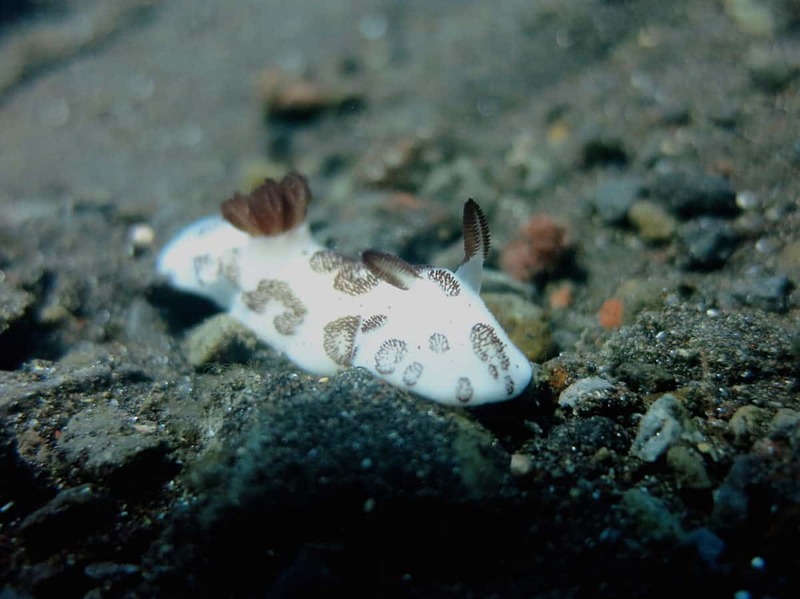 Experienced divers know that the word muck (a silty seabed generally of black volcanic sand) means finding incredible tiny treasures. 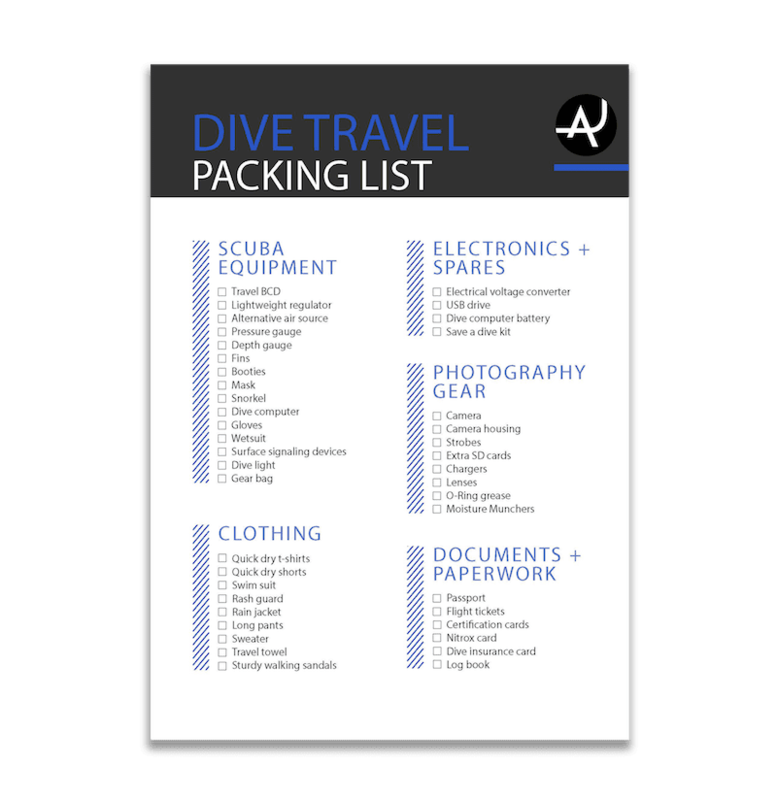 Insider’s tip: Be sure to go with a Balinese dive guide. Ghost pipefish, nudibranchs or pigmy seahorses require patience, knowledge, and good eyes to be spotted, and those guys know the sites best. The USAT Liberty was a US cargo ship that was hit by a Japanese torpedo. 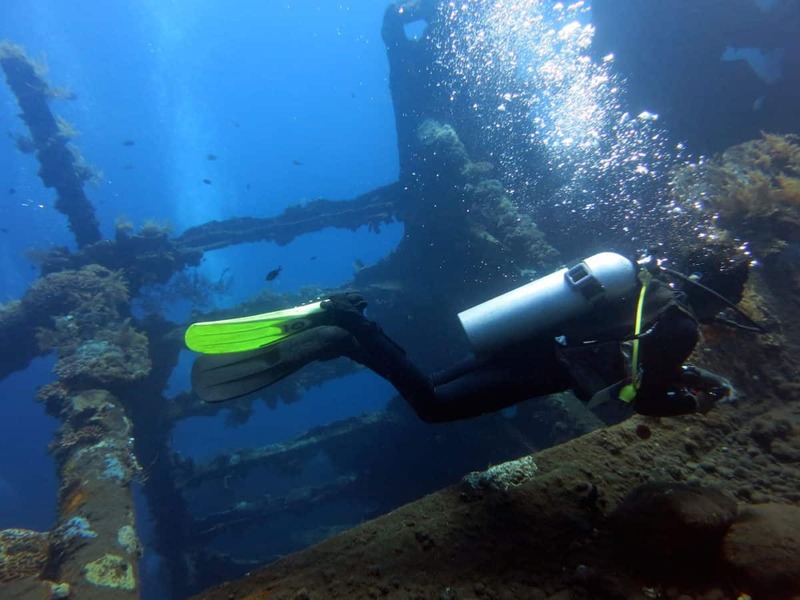 Now it’s one of Bali’s most popular wreck dives. 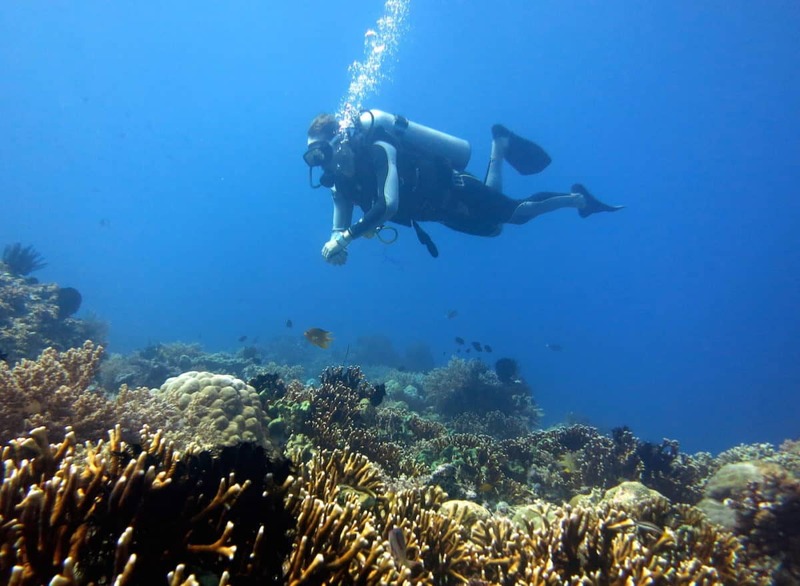 You start the dive from the black pebbles beach of Tulamben, once underwater the USAT Liberty is only 25m away. If you go diving at sunrise, you should be able to see the school of bumphead parrot fish and jackfish swimming around the shipwreck. In 1963, the volcanic eruption of Mount Agung created an underwater wall descending to 70m deep. It’s a good place to try your luck at spotting white tip sharks and if you are extra lucky, whale sharks. The sea fans hanging on the wall are also the home for pigmy and Denise’s seahorses. Amed with its fisherman village and its black sand beach is the perfect retreat for scuba divers looking for a quiet and relaxing atmosphere. The charm of diving in Amed is the 15 minute ride in traditional jukung boats to reach the sites. Mangrove is a drift diving site over a coral garden on the north coast of Nusa Lembongan. 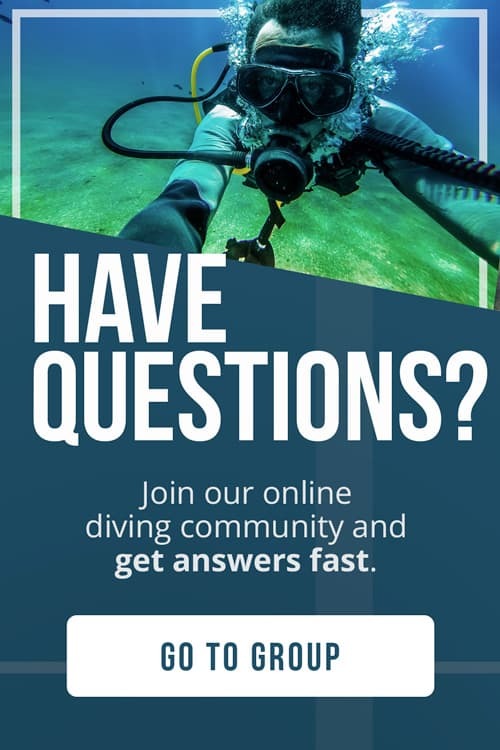 Those who love speed while diving will enjoy it. 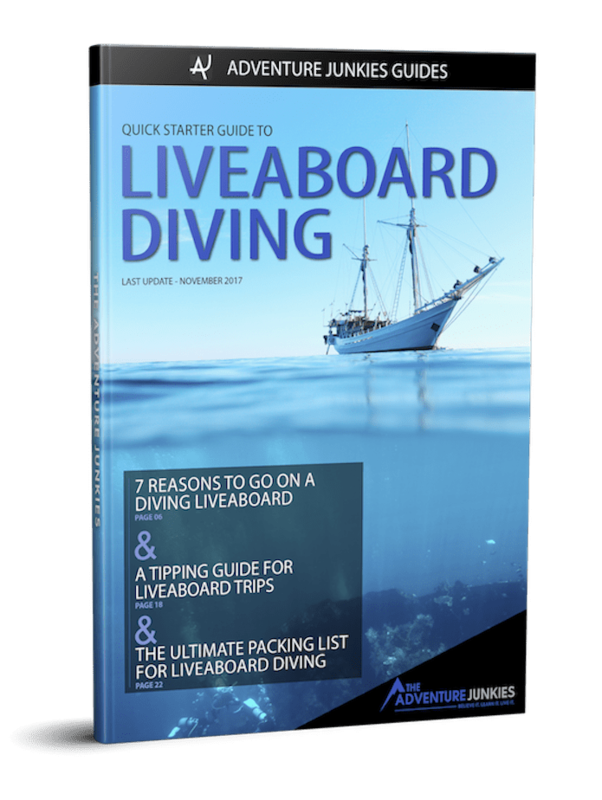 However, you need to be fully in control of your buoyancy to enjoy this dive safely. Diving with manta rays is on the dream big ocean creature bucket list of all scuba divers. At Manta Point, south of Nusa Penida, you are almost guaranteed to see them. 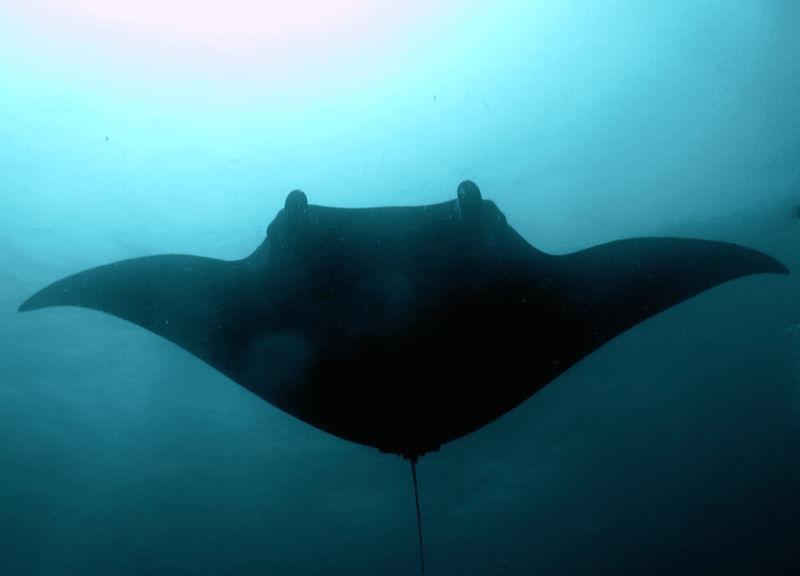 Usually, 5 to 6 manta rays come to this cleaning station on a daily basis. Because of the strong currents on this side of the island, it’s recommended for advanced scuba divers experienced with currents. If you could only dive once in Bali, this is the one. 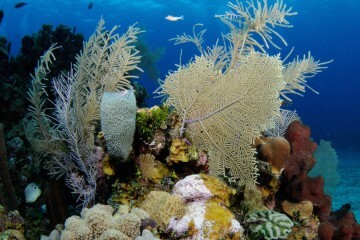 Crystal Bay in itself is a fantastic dive site thanks to its clear water and coral garden. 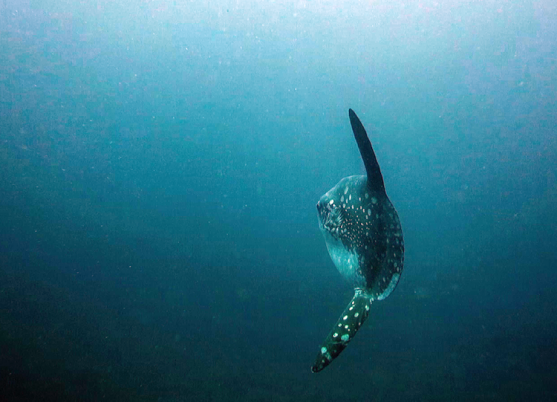 But what attracts divers from all over the world is the chance seeing a mola-mola (aka the giant sunfish). But be warned, this fish is very shy. 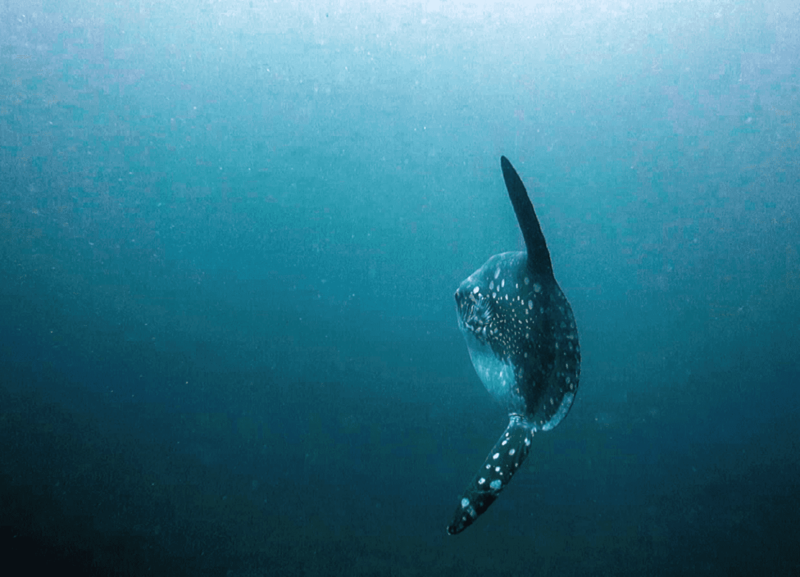 Even during the peak mola-mola season (July to September), you’ll need to be lucky. Mola-molas are usually seen at about 100 ft (30m) so this dive is recommended for certified advanced open water divers. 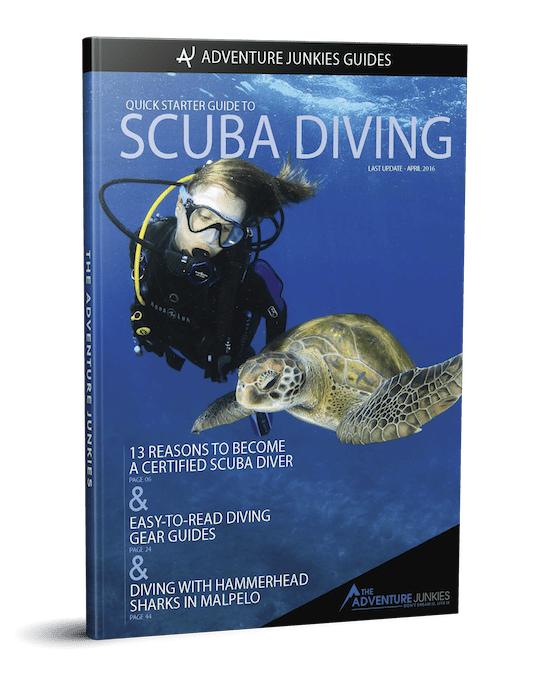 Florine is a Divemaster living in Edinburgh, Scotland and the author of the dive travel blog World Adventure Divers. She dives in tropical like extreme cold waters, selecting her destinations when both adventure diving and cultural discoveries are part of the journey. Her blog also covers all her best travel tips and best itineraries to discover each country she has visited without breaking the bank.